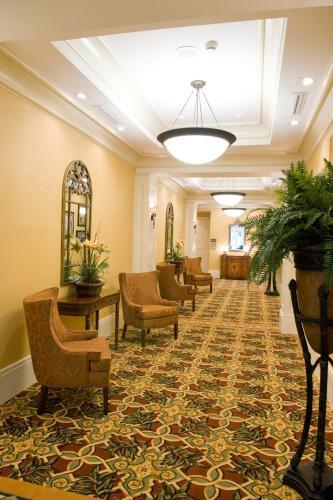 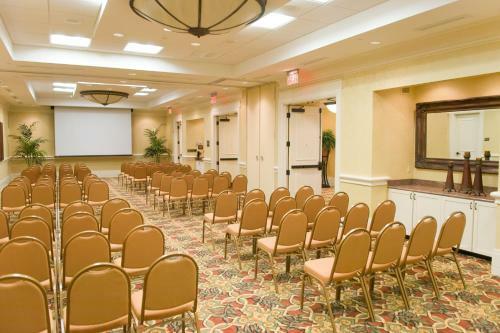 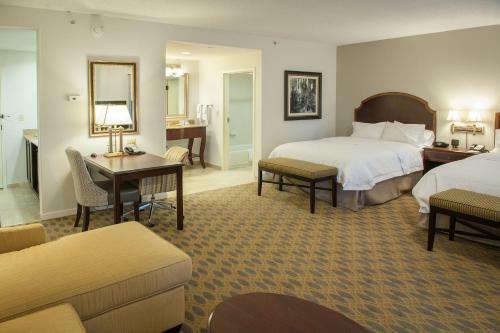 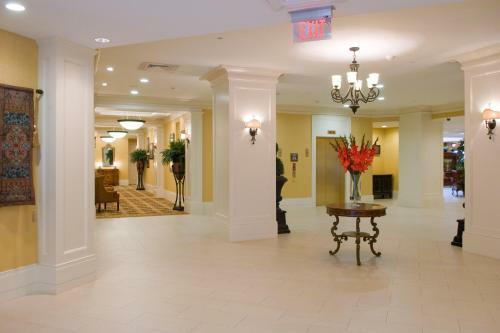 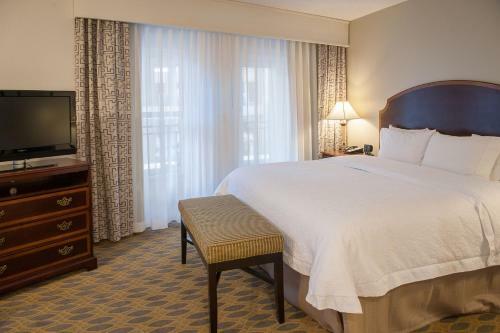 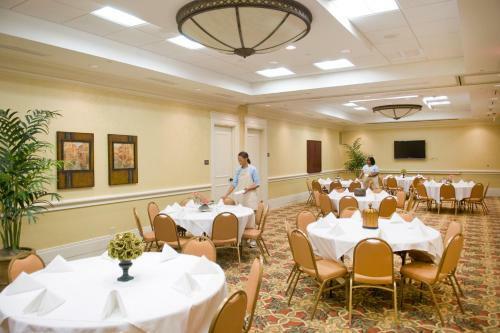 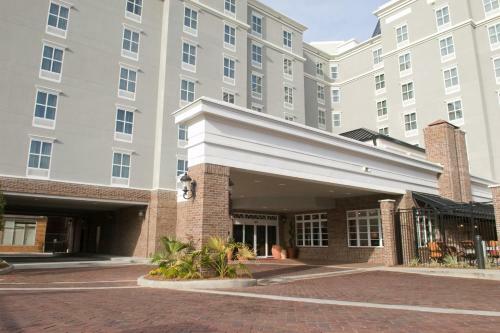 Located in historic downtown Mobile, Alabama, this hotel is one block from Arthur R. Outlaw Convention Center. 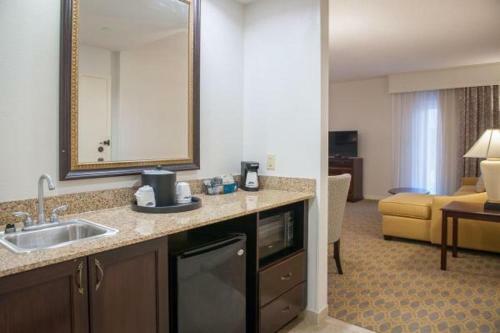 It features an outdoor pool and each room has a refrigerator. 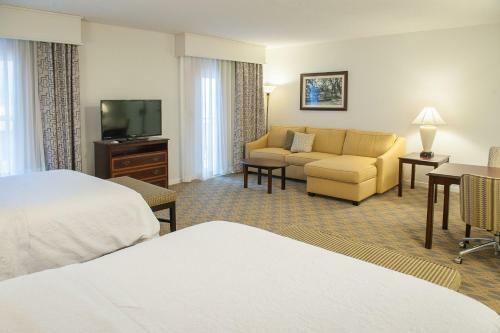 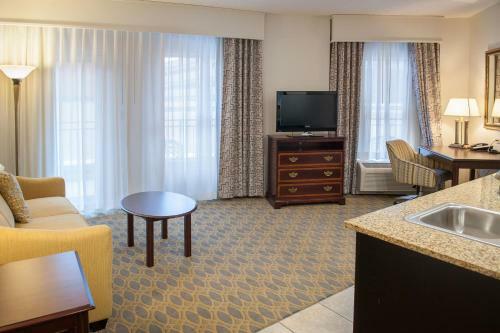 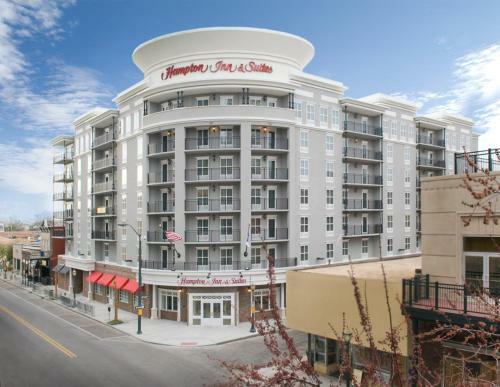 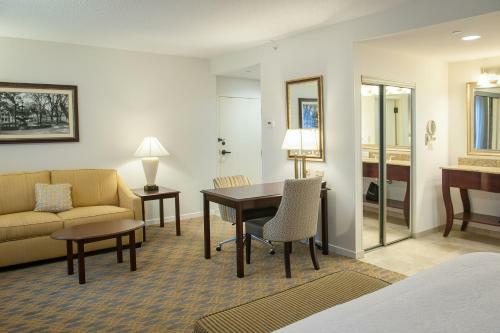 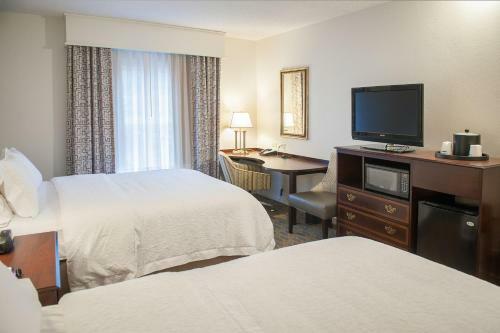 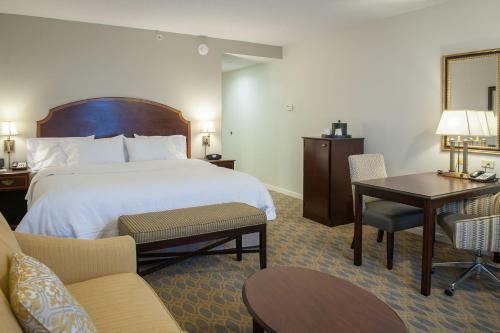 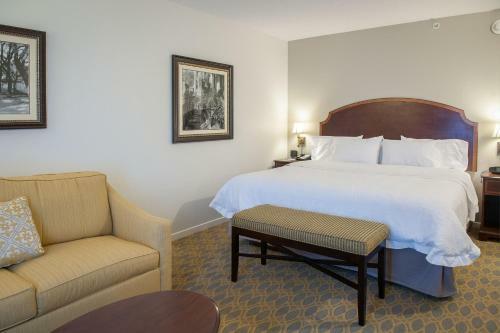 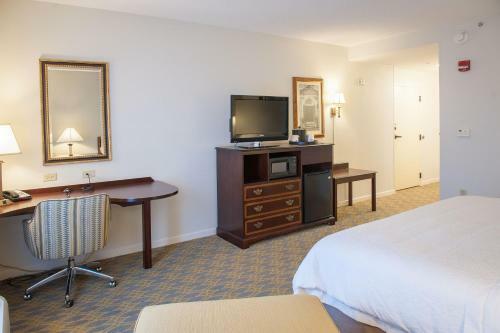 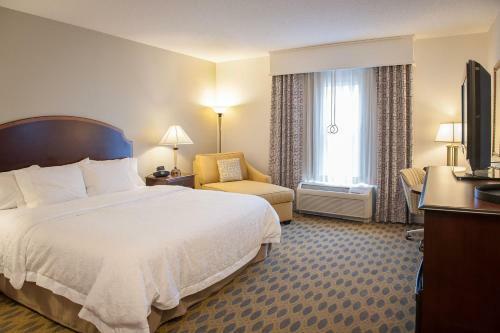 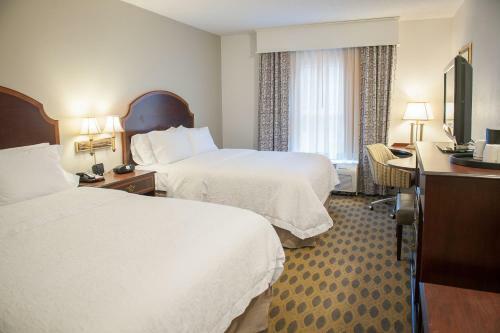 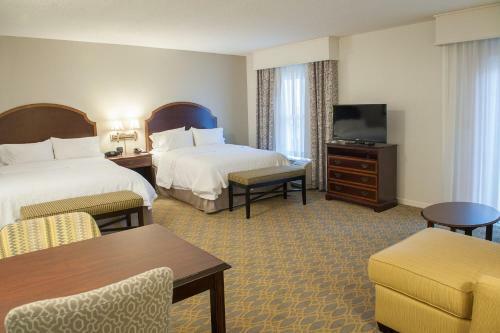 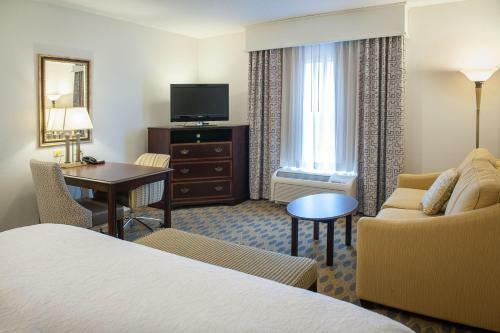 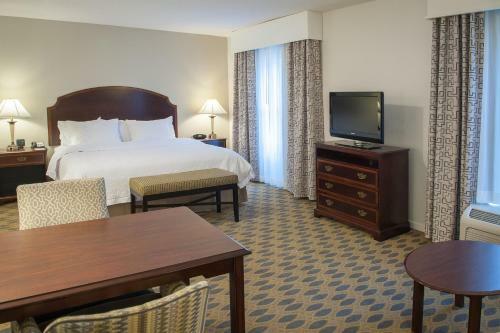 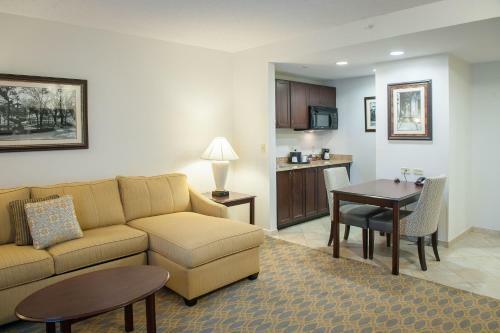 Hampton Inn and Suites Mobile- Downtown Historic District offers spacious rooms furnished with a flat-screen cable TV and microwave. 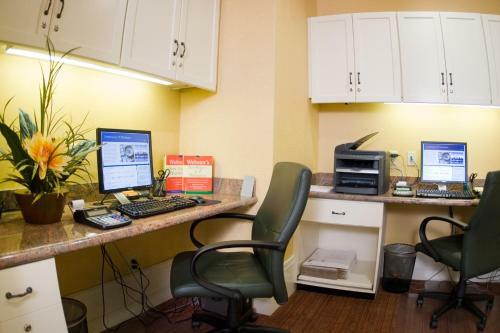 Each air-conditioned room has a work desk, coffee maker and hairdryer. 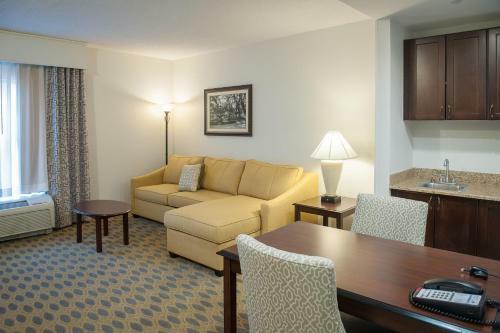 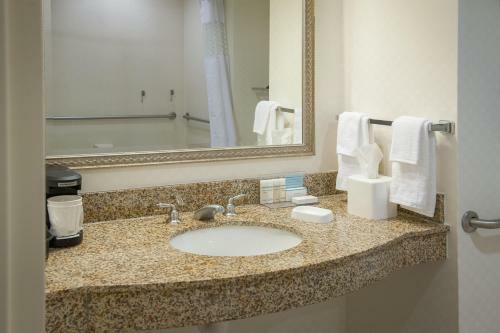 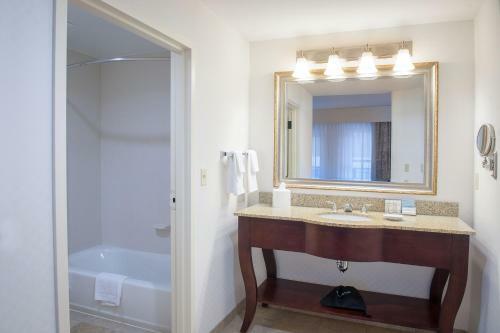 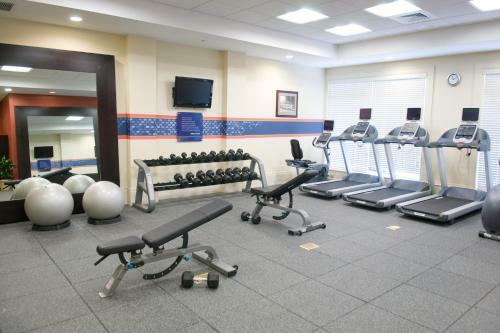 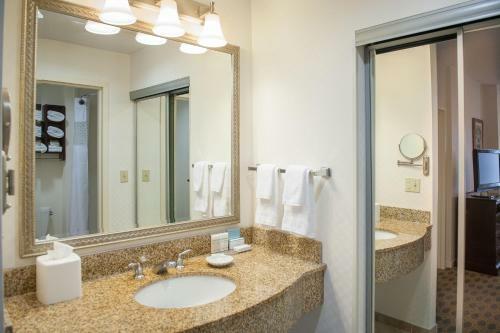 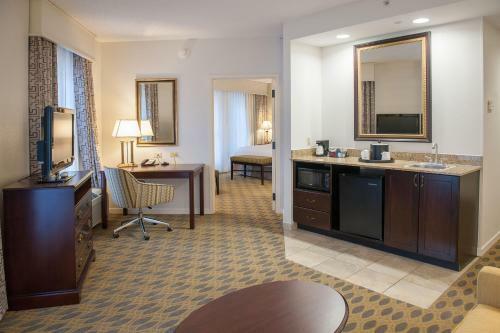 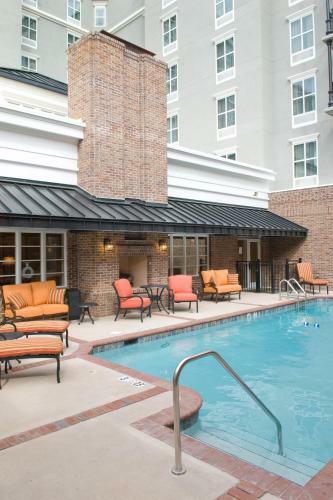 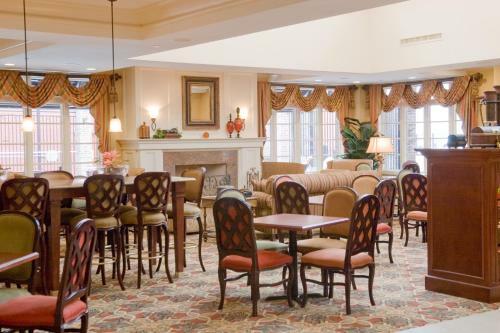 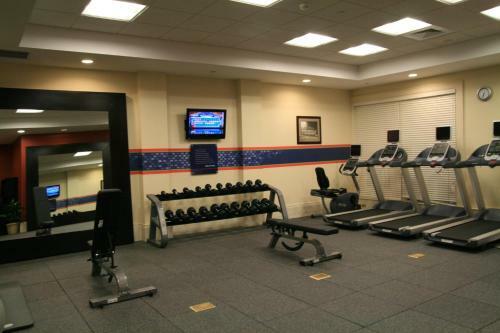 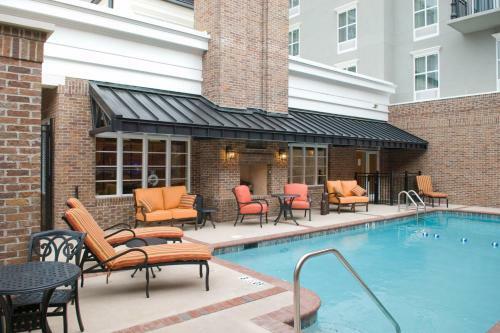 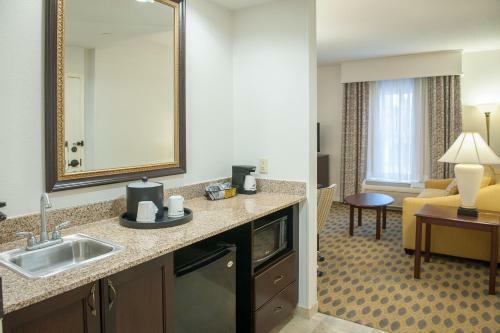 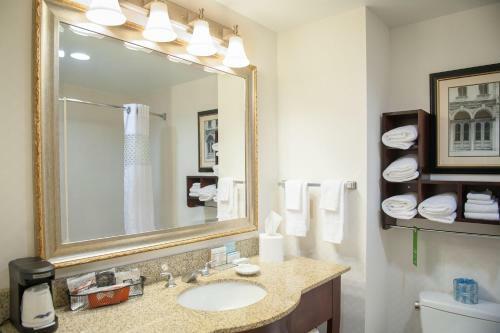 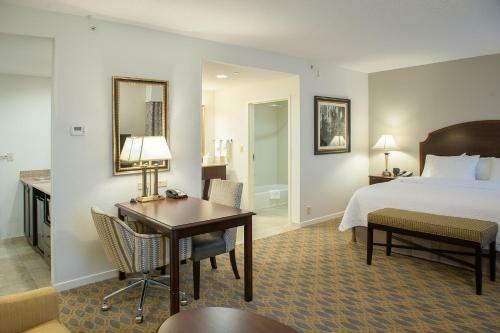 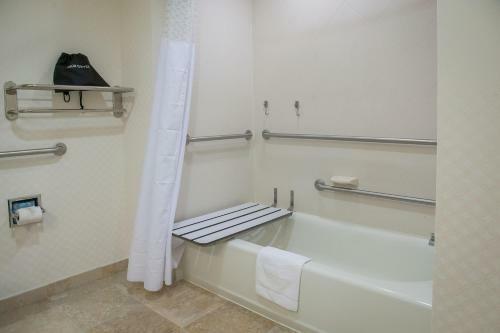 Guests of the Downtown Mobile Hampton Inn can work out in the gym or use the business center. 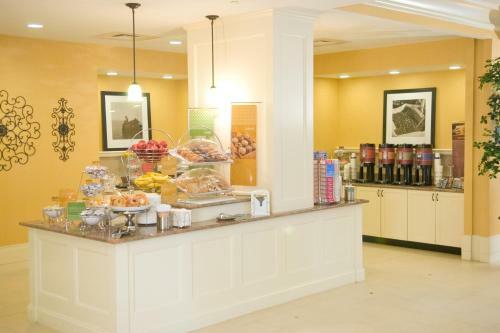 A daily buffet breakfast is served and lunch or dinner can be enjoyed on-site at Quiznos, specializing in toasted sub sandwiches. 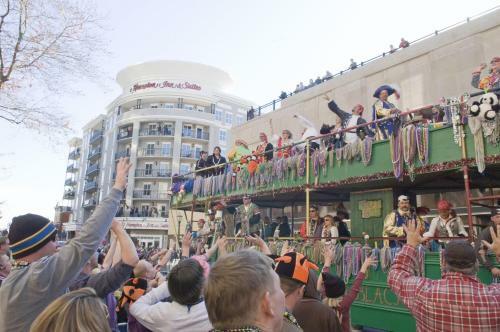 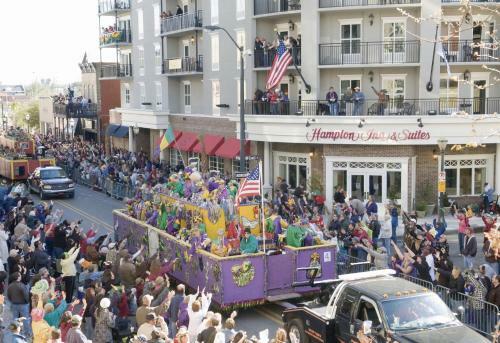 The Mobile Carnival Museum, exploring the history of Mardi Gras, is 2 minutes from Hampton Inn. 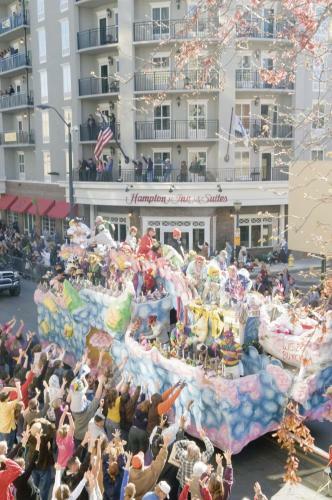 Hank Aaron Stadium and Spring Hill Golf Course are both 6.5 miles away. 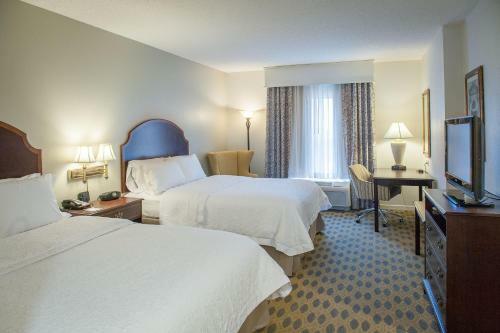 the hotel Hampton Inn & Suites Mobile - Downtown Historic District so we can give you detailed rates for the rooms in the desired period.